Create a card in Trello directly from TOPdesk when an event of your choosing triggers. This solution is an Action Sequence. TOPdesk's Action Sequences make it possible to integrate with other tools that have a REST API, without the need for programming. Find out more here. If you want to link TOPdesk and Trello to let different departments work together, this is the solution for you. You can set up your own Events with corresponding Trello link as a part of standard TOPdesk. Create Trello cards and optionally write back feedback into your own TOPdesk. The integration can be imported in TOPdesk and only needs to be setup with your Trello url and credentials. Link the integration to an event and you’re done! Since the integration consists out of several customizable steps, you can adjust the integration yourself or with the help of TOPdesk Consultancy. Want additional integration options? 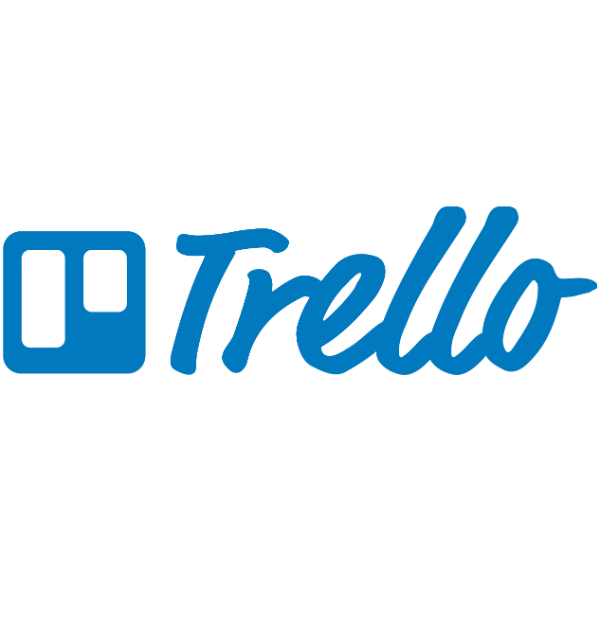 Check out the Trello API documentation and use the same technology. Best of both worlds: Combine your Trello processes with TOPdesk and make sure there is a link between calls/cards in both systems. Correct information available: Show your operators which Trello issue has been created so they can always find it. Customizable: Decide which TOPdesk events you want to use to trigger a request to Trello and customize the request yourself.